Gros morceau. Après Daniel Woods et Dave Graham, James Webb réalise la 3ème ascension de “Creature from the black lagoon” 8C+ à Rocky Mountain National Park, Colorado. Ce passage en toît propose un 8C avant de rejoindre un vieux bloc ouvert par Dave en 2001, “Leviathan style” 8A+. 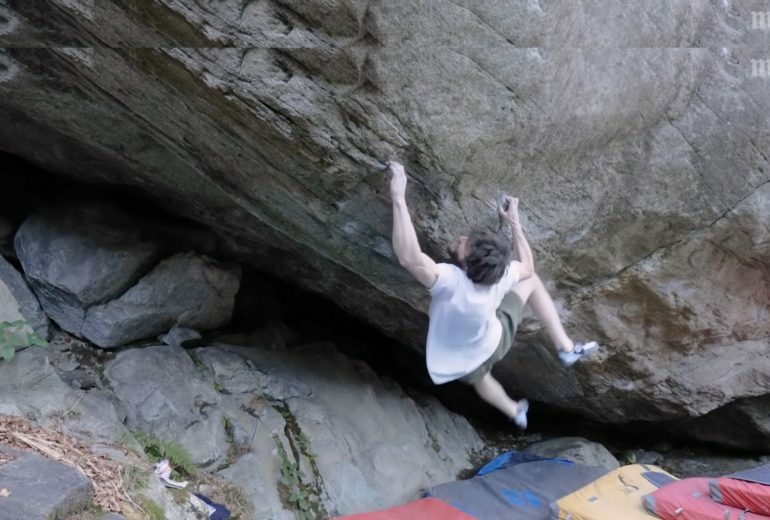 C’est le premier 8C+ bloc de James qui comptait déjà une douzaine de 8C au compteur ! Big testpiece. 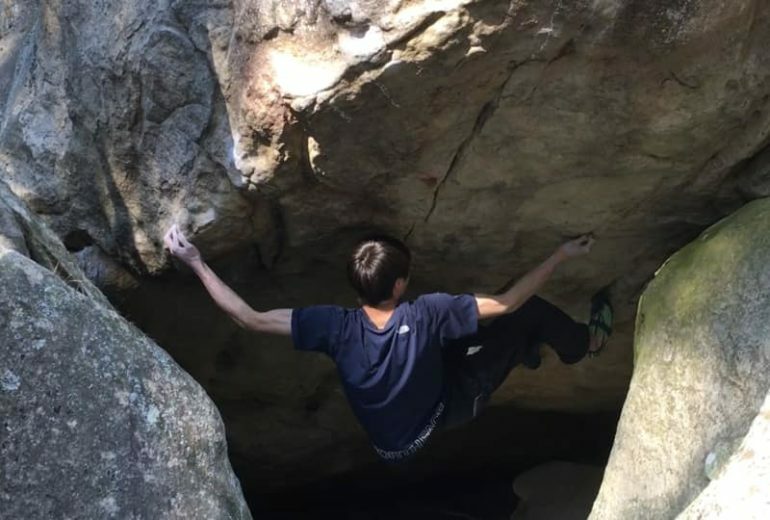 After Daniel Woods and Dave Graham, James Webb just did the 3rd ascent of “Creature of the black lagoon” V16, RMNP, Colorado. 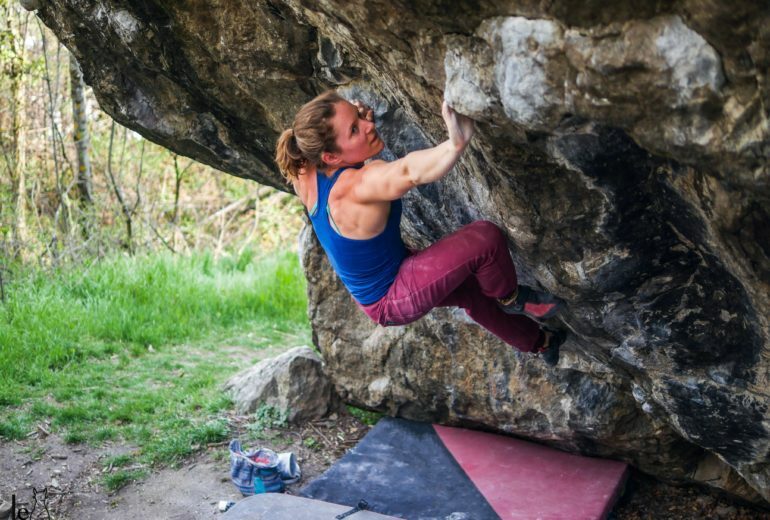 This roof problem adds a V15 low start to “Leviathan style” 8A+. 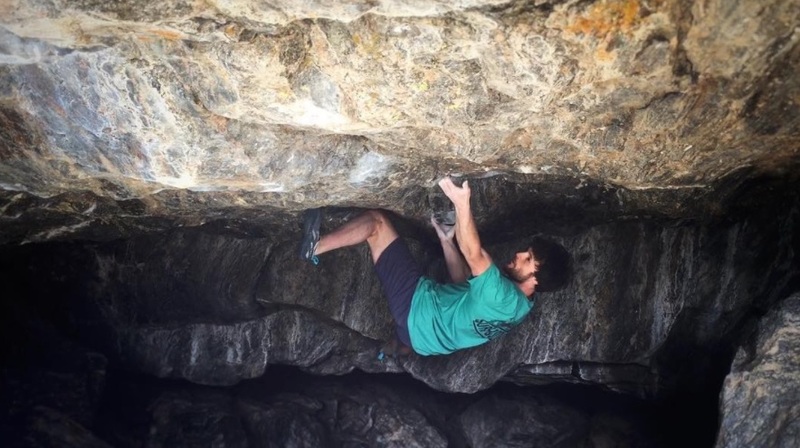 It’s the first V16 for James who has previously ticked a dozen of V15 !